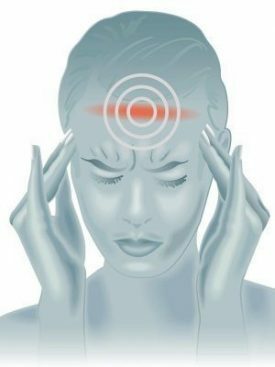 Migraines are not normal headaches. Migraine is considered a neurological disease. They are caused when blood vessels in the brain expand and press against nerves.